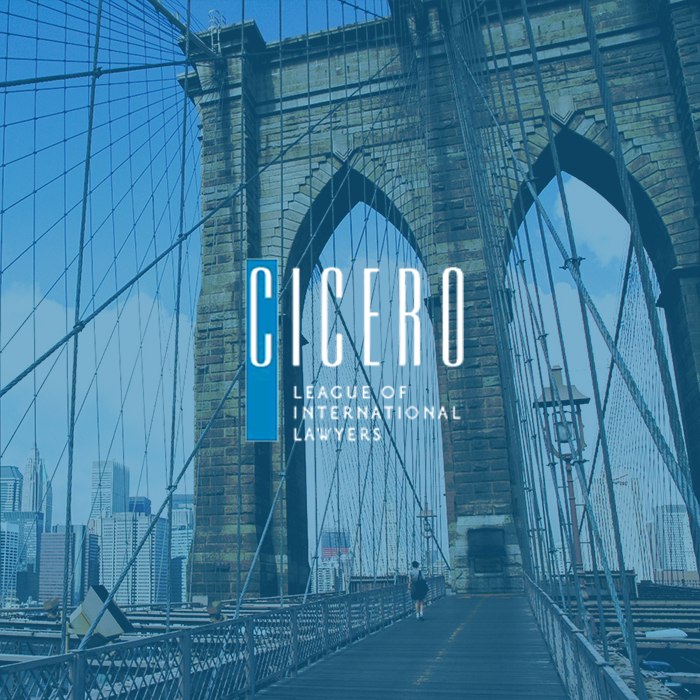 Ceca Magán Abogados belongs to the prestigious Cicero League of International Lawyers, which includes more than 40 specialized firms and over 500 lawyers in all continents. 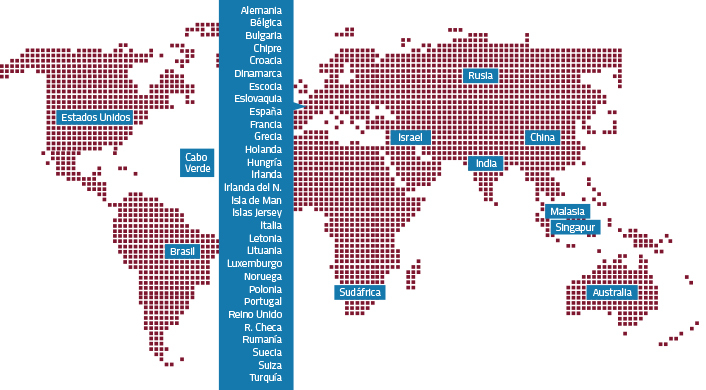 The thorough process to select and monitor the members of the network (only one firm is accepted per jurisdiction, except in the United States) is a guarantee of quality for our clients and allows us to access the more traditionally opaque and complex jurisdictions, such as China, India, Brazil or Switzerland, in addition to having sound members in strategic jurisdictions, i.e. United States, United Kingdom, France and Germany. With regard to Tax, we also find support in our allies in key locations such as Luxemburg, the Channel Islands or Cape Verde. For further information, click on the image to visit the website of the Cicero League of International Lawyers.